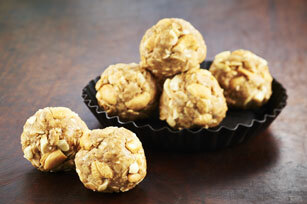 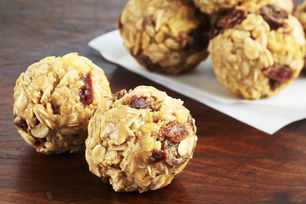 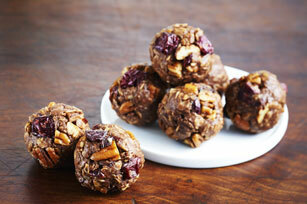 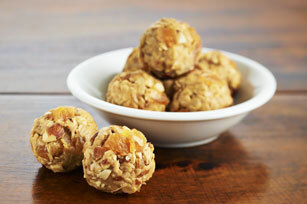 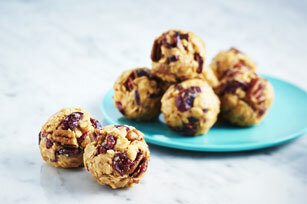 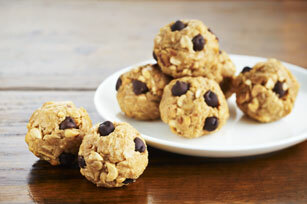 Be ready for any snack attack that comes your way with Kraft Peanut Butter snack recipes. 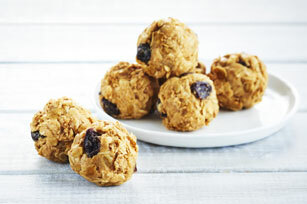 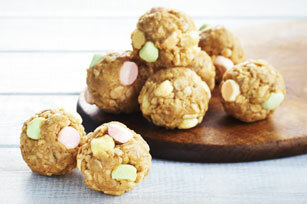 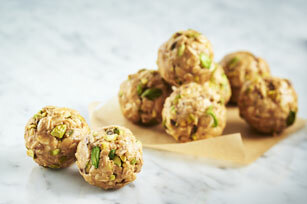 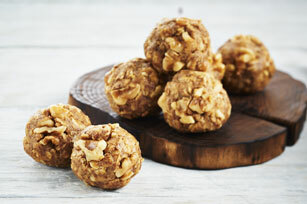 Check out family-favourite peanut butter snack bites, nuts and seeds peanut butter snack bites and fruit peanut butter snack bites, too. 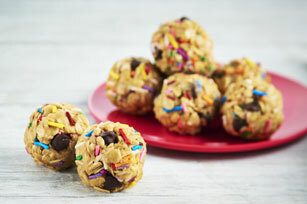 Super easy and oh-so satisfying, discover why you’ll always want to have a batch of Kraft Peanut Butter snacks on hand.